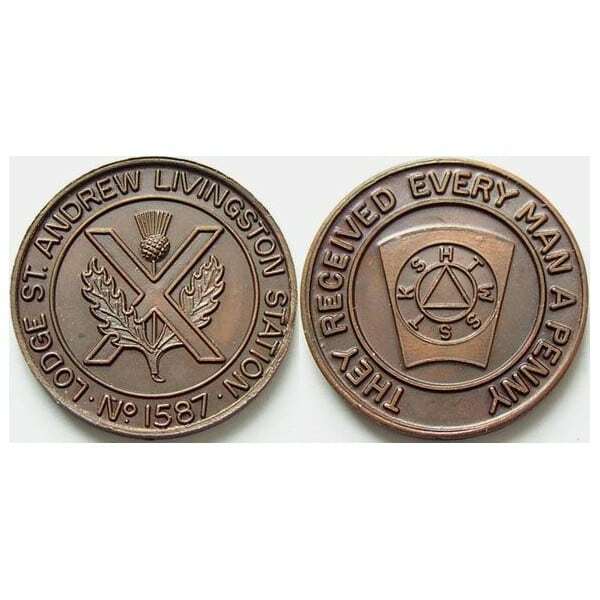 Scottish Masonic penny token from Livingston. 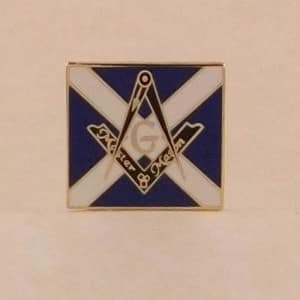 Obverse: Saltire cross with thistle interleaved: “LODGE ST. ANDREW LIVINGSTON STATION * No. 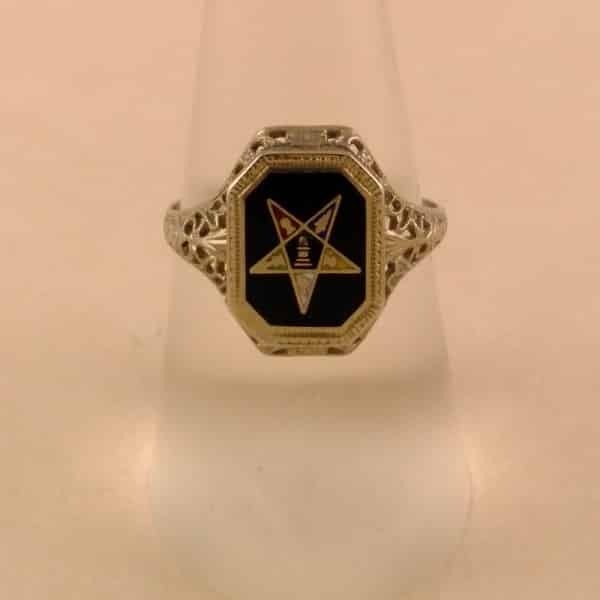 1587*”. 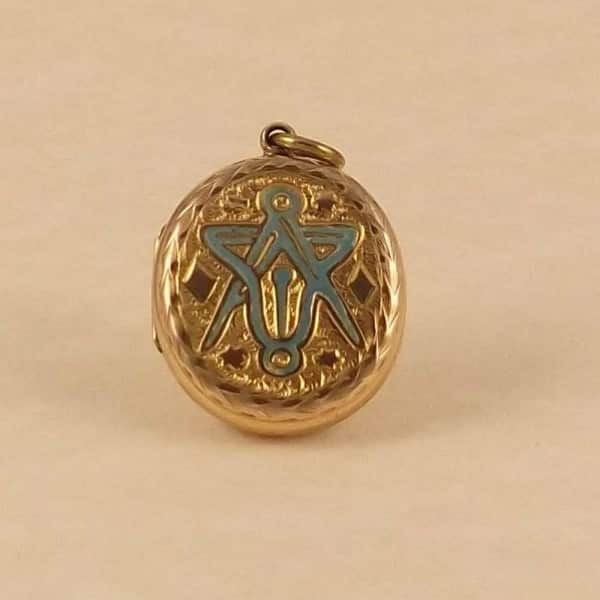 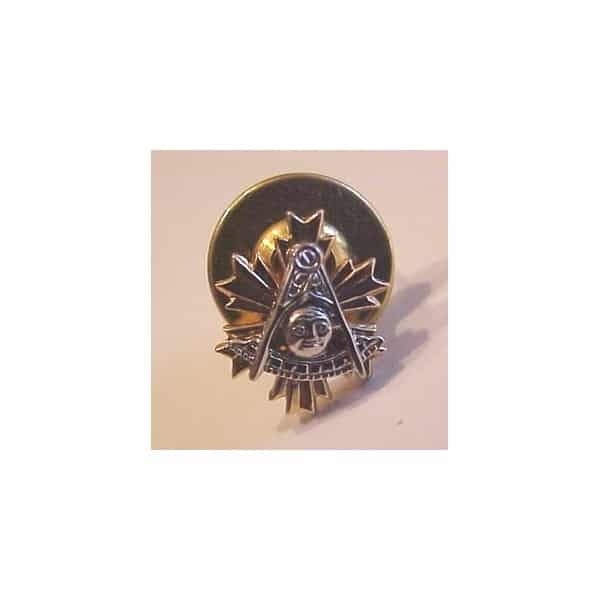 Reverse: Mallet in centre with Masonic symbols and legend: “THEY RECEIVED EVERY MAN A PENNY”.